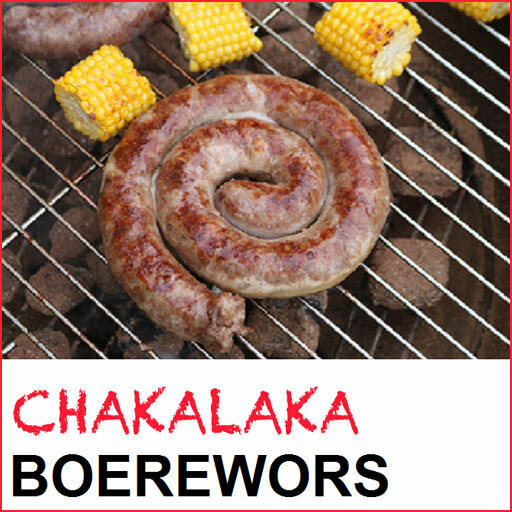 Chakalaka Boerewors is a more spicy sausage with a hint of chilli. 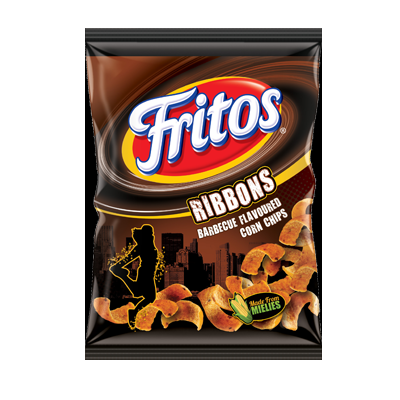 This item is currently only available for in-store purchase and pickup. Boerewors originated in South Africa. 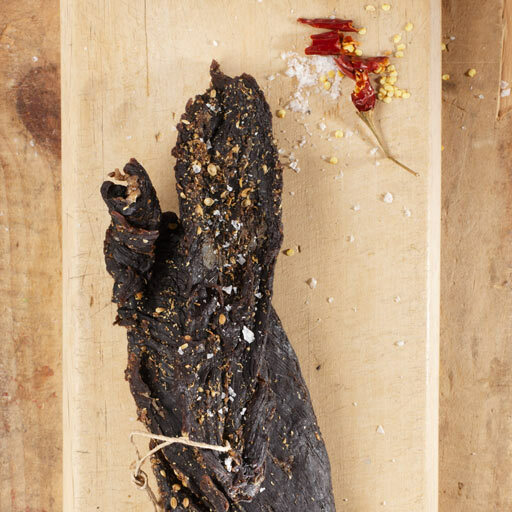 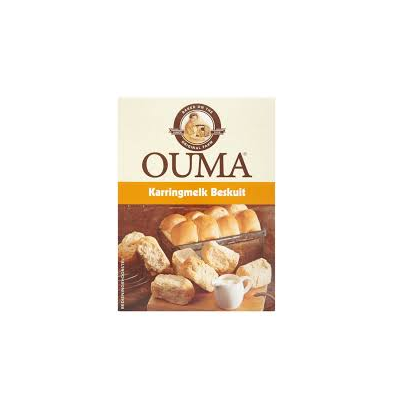 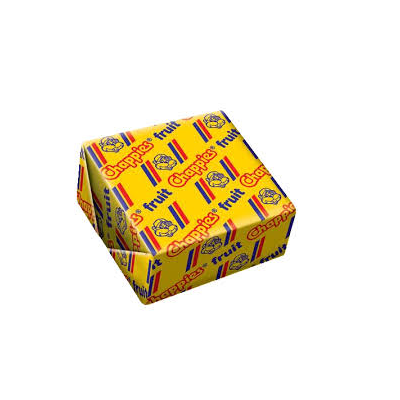 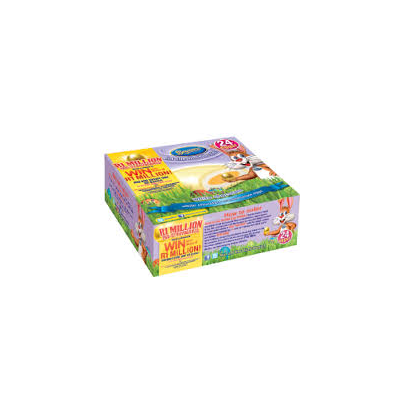 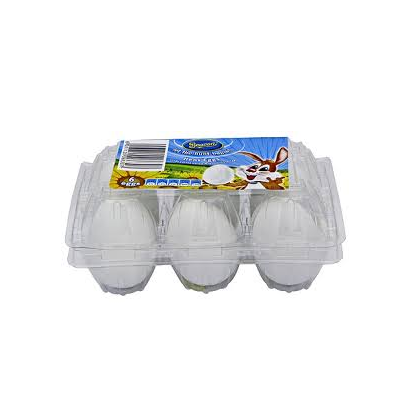 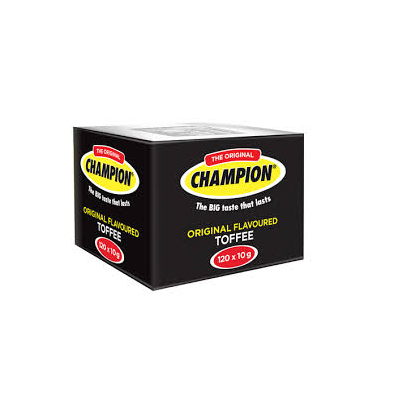 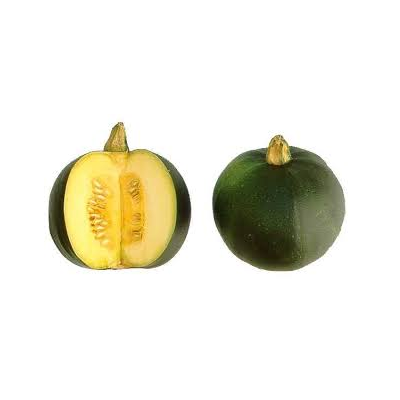 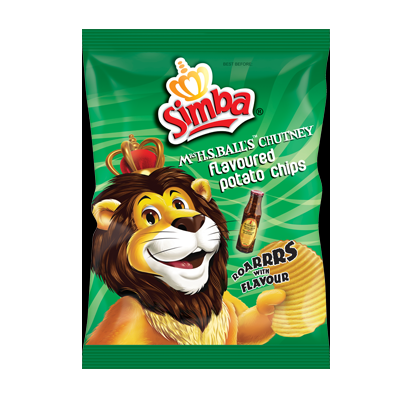 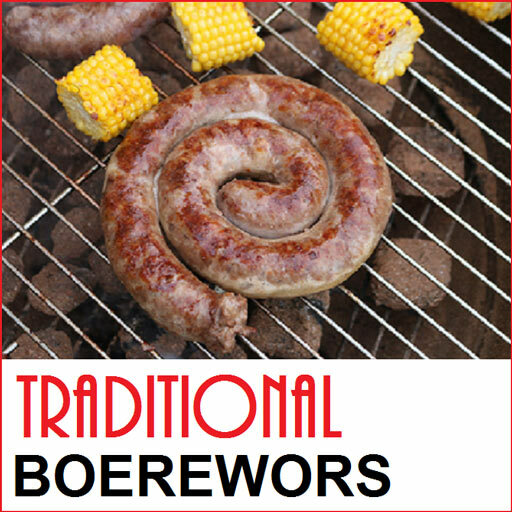 It is an important part of South African cuisine and is popular across Southern Africa. 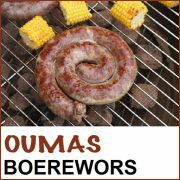 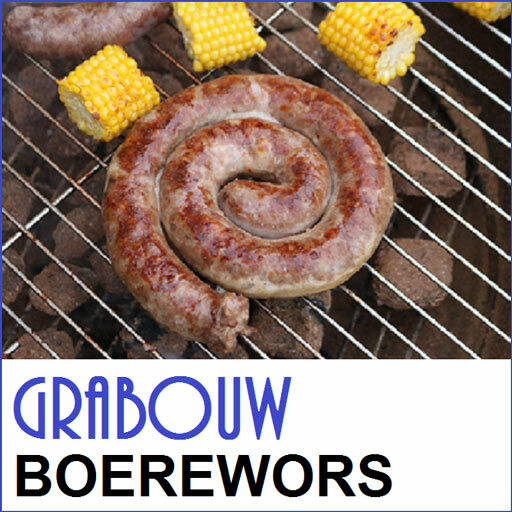 Boerewors is derived from the Afrikaans words “Boer” (“farmer”) and “wors” (“sausage”). 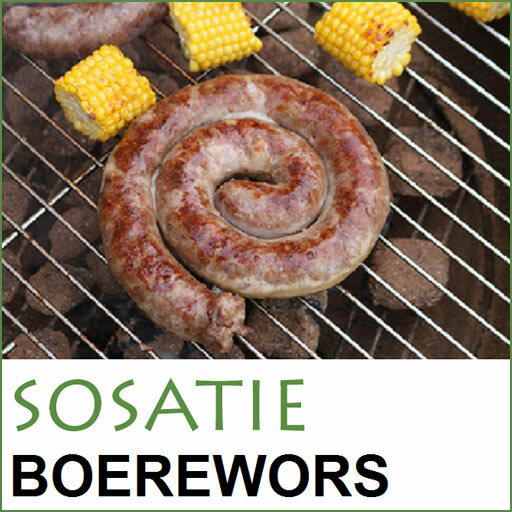 Boerewors is also rich flavour and can be made from different recipes for different flavours. 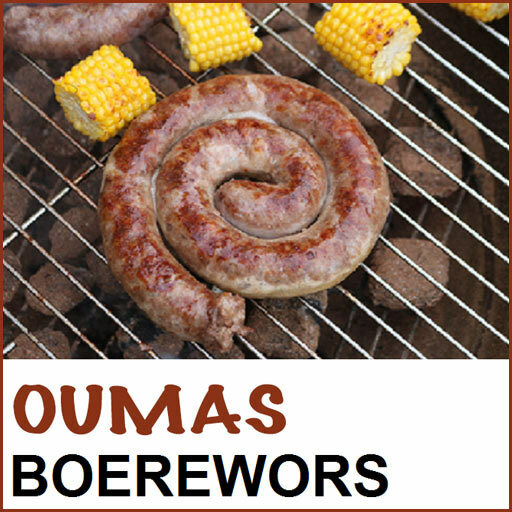 Our Boerewors are also made from 100% Australian Beef and top quality rump is minced only once thru a 10mm mince plate to ensure the original course texture of Boerewors.